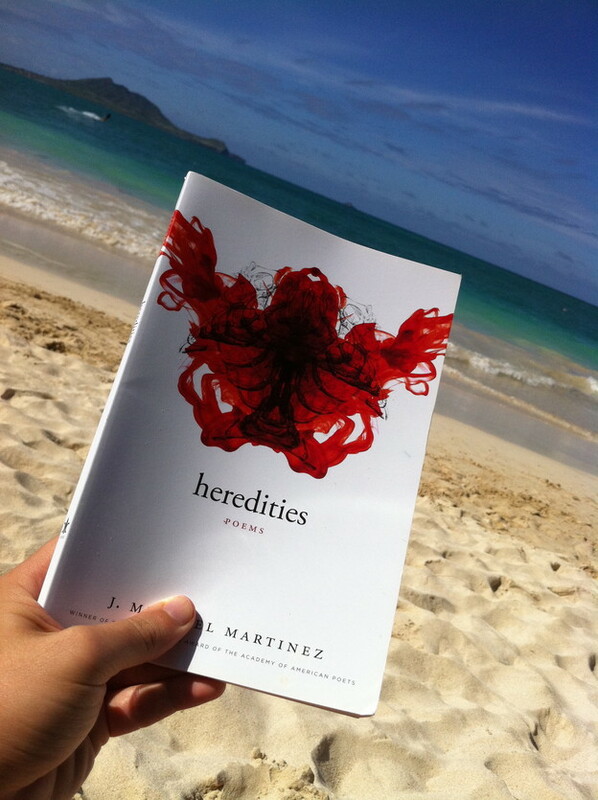 On my beachshelf: Heredities (LSU Press), by J. Michael Martinez, winner of the 2009 Walt Whitman Award. 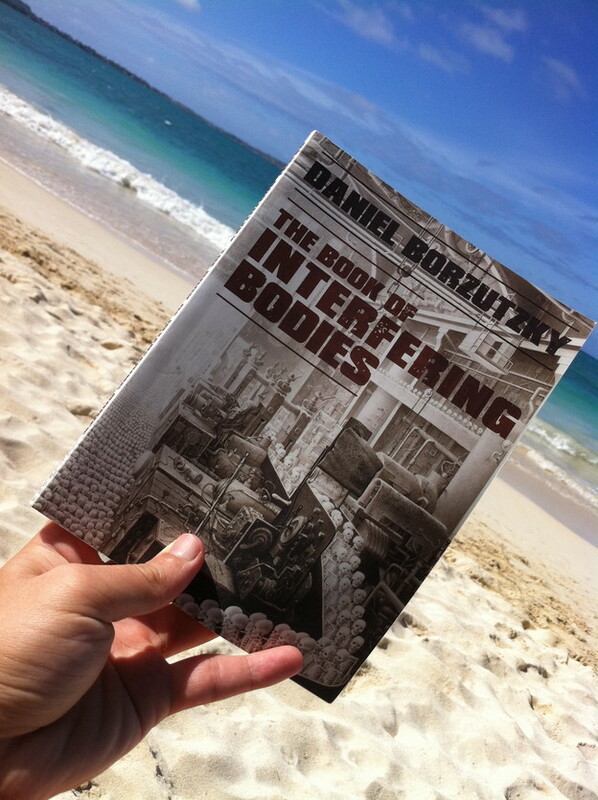 I was so engaged by this book that I had to ask the author a few questions. I hope you enjoy his brilliant responses! CSP: Heredities is a brilliant title for your collection as it points to both the importance of heredity in your own life, and in the life of many writers of color, but it also speaks to the multiple formations of your identities, languages, and poetics. I also think it's powerful how the title poem continues throughout the book, beginning each section and ending the book. How did you come to this title (or how did it find you)? What made you decide to serialize "Heredities" and use it in each section of the book? JMM: Craig, first, thanks for taking the time to interview me and I’m looking forward to our dialogue. The collection was initially entitled “Copal” and I already knew that this didn’t represent the work of the manuscript. Gabriela Jauregui was born and raised in Mexico City. Her creative and critical work has been published in magazines, journals, and anthologies in Mexico, the United States, and Europe. She graduated with an MFA in Creative Writing from the University of California, Riverside and holds an MA in English and Comparative Literature from the University of California, Irvine. She is a Paul and Daisy Soros New American Fellow and a PhD candidate in Comparative Literature at the University of Southern California. 150 pp. $14.95. 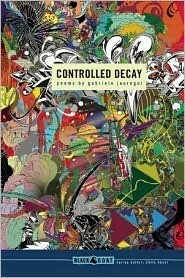 ISBN: 978-1-882688-37-1. Heart’s Migration (Tia Chucha Press, 2009), by Linda Rodriguez, maps the various flights, destinations, arrivals, detours, and dangers of a woman’s life (as self, daughter, wife, lover, and mother). Rodriguez captures these migrations with a winged sense of narrative and a moth-light touch of confessionalism. At the LA Times Book Festival, Gina Caciolo gifted me a copy of How To Ride A Bicycle in Pittsburgh, the first chapbook from Stamped Books. I was touched by her generosity and amazed by the craftsmanship of the chapbook. After returning home, I became curious about Stamped Books, so I checked out their website. What struck me: they document every step of how they made the chapbook! I really love this because it made me feel part of the entire process, from mock ups to final product. Usually my relationship to a press is simply through the product, or through the product and its editors (who I may happen to know). Never before had I felt this intimately involved in the process of actually making the book that I had just read.